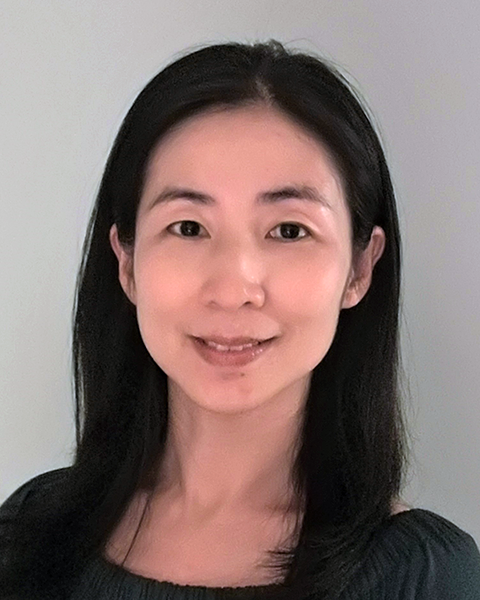 Emma Wang is the newest informatics analyst III on the IT Data Management & Solutions team. Prior to coming to Emory, she spent five years as a data warehouse developer at CareerBuilder. She also used to work as a senior financial analyst in the Controller’s Office at the University of Tennessee. Born and raised in the Shanxi Province of China, Emma earned her master’s degree in accounting information systems from Florida State University. She also still has her Florida CPA license, which she has held for more than 10 years. When she’s not working, Emma enjoys spending time with family and friends and loves walking, biking and reading. You can reach her at emma [dot] wang [at] emory [dot] edu. This entry was posted in Meet New Employees and tagged IT Data Mgmt & Solutions, UIT. Bookmark the permalink. Post a comment or leave a trackback: Trackback URL.